Spring 500 Club Tickets Now on Sale! 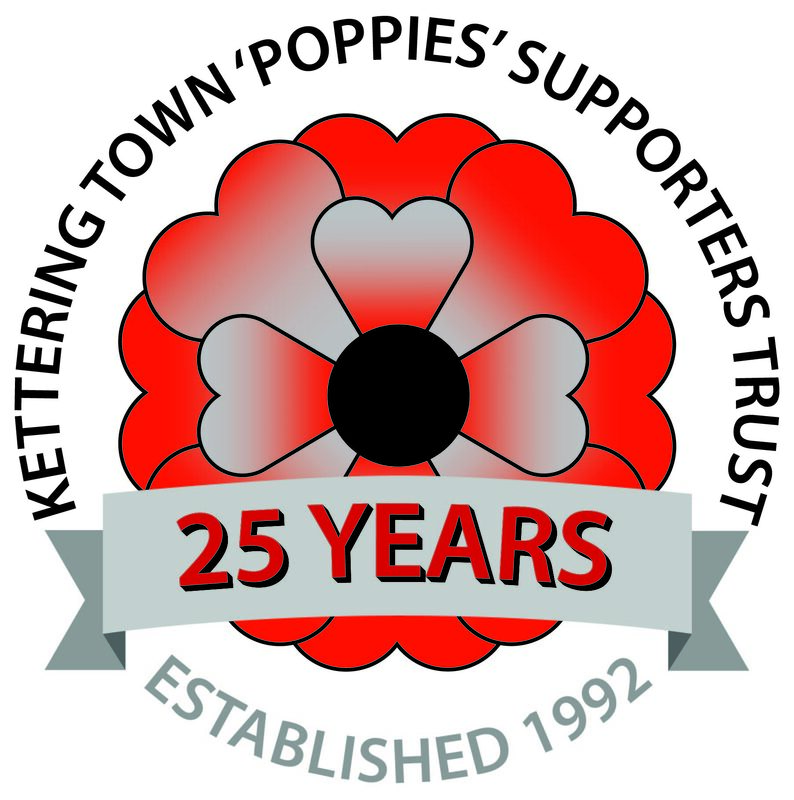 Date for your diary: The Trust will be holding a memorabilia exhibition on Friday 26 February 2016 at Latimer Park. Look out for further details during the coming weeks.